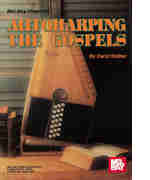 This book can be used to play chords along with singing, or for playing the melody solo. The arrangements are written as simply as possible to facilitate sight reading, so that you do not have to memorize the tune in order to play up to tempo. Complete lyrics are included. In notation and tablature.